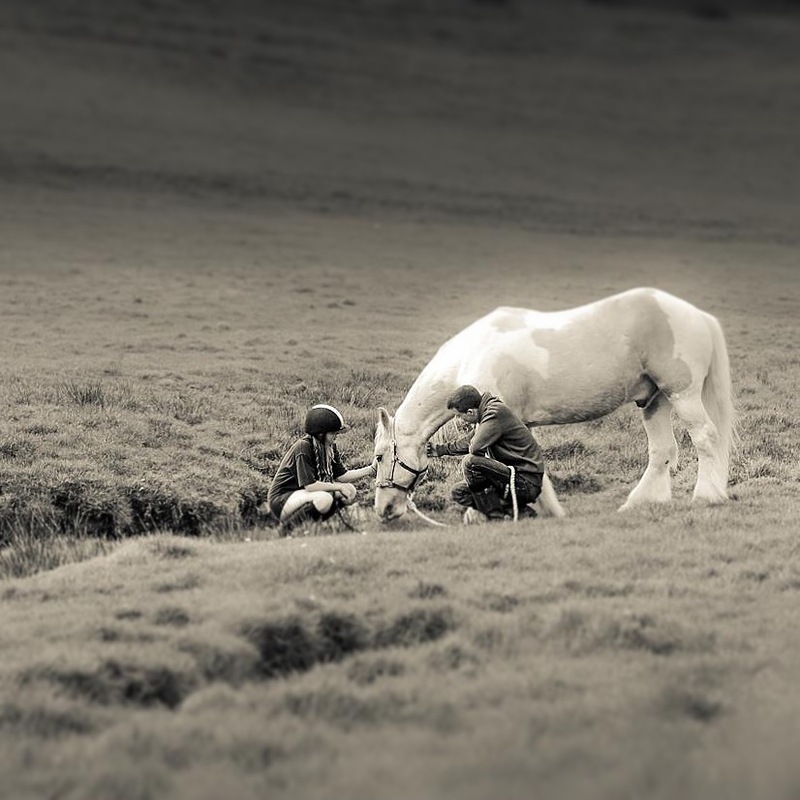 The Equine Sessions - "Me and my Horse"
To capture the relationship between you and your horse is a wonderful opportunity to enjoy a morning with your horse at a location of your choice. If you are a lady you can enjoy your hair and make up styled by my Hair & Make up artist Connie. - Anywhere between 1 and 3 hours depending on the temperament of the horse, weather and location but I allow a whole morning in the diary in case of any changes. What do I need to where? - This is a shoot just as much about you as it is about your horse so I recommend at least two outfits that you look and feel amazing in. It's not a riding session unless requested you can be as glamourous as you want to be. If you have a horse box the world is your oyster - well within Devon at least but we can shoot at your livery yard or go for a walk nearby. Can I purchase something for the wall? Yes your images can be purchased in a variety of ways including Canvas, hand made frames and box collections. Please have a look at our product guide for more info.